THE BOAT ISA kindred spirit to the sea, the river, and the lake. Boats immerse you in nature and navigate you to unforgettable experiences. And the outboard motor helps make all of this possible. 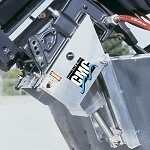 Outboard motors are about a whole lot more than just the specs. A truly great motor delivers it all—performance, safety, and the ultimate ease of use. That’s why we never stop asking ourselves the essential questions about what makes a great engine. 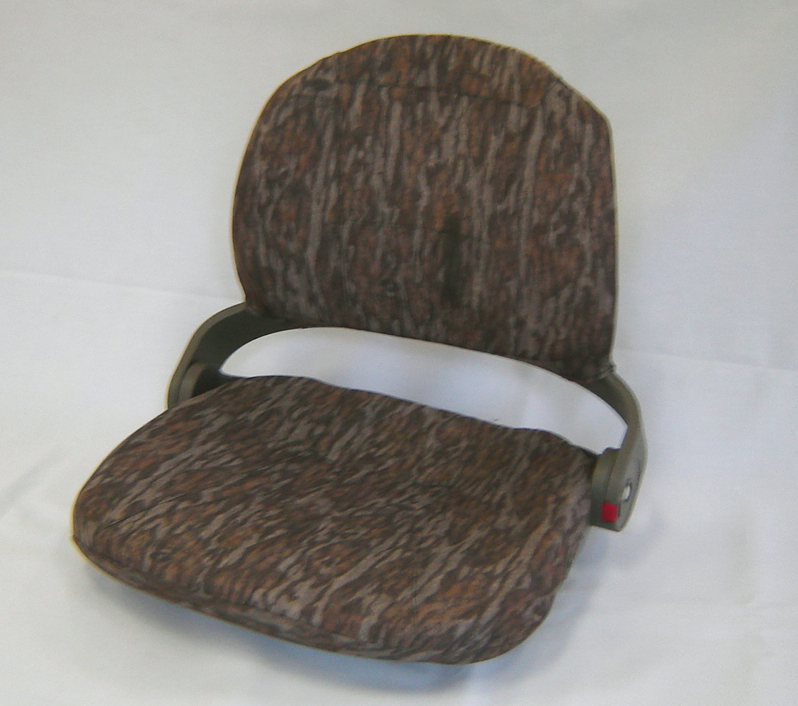 We’ve been doing that since 1922, when aviation engineer Masuzo Takata founded Tohatsu. 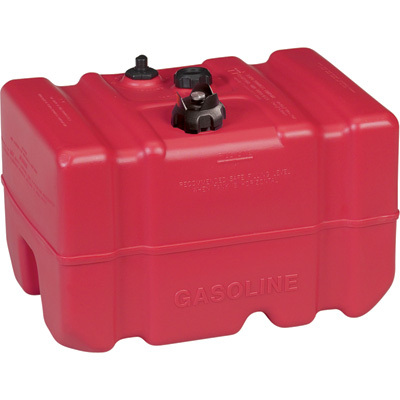 Time and again, Tohatsu innovations have made waves that change the world. 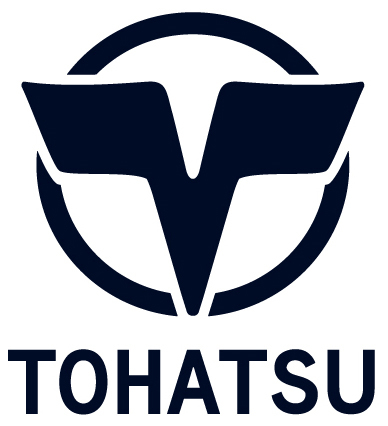 Take, for example, the Tohatsu motorcycle, which dominated the industry with its compact engine. 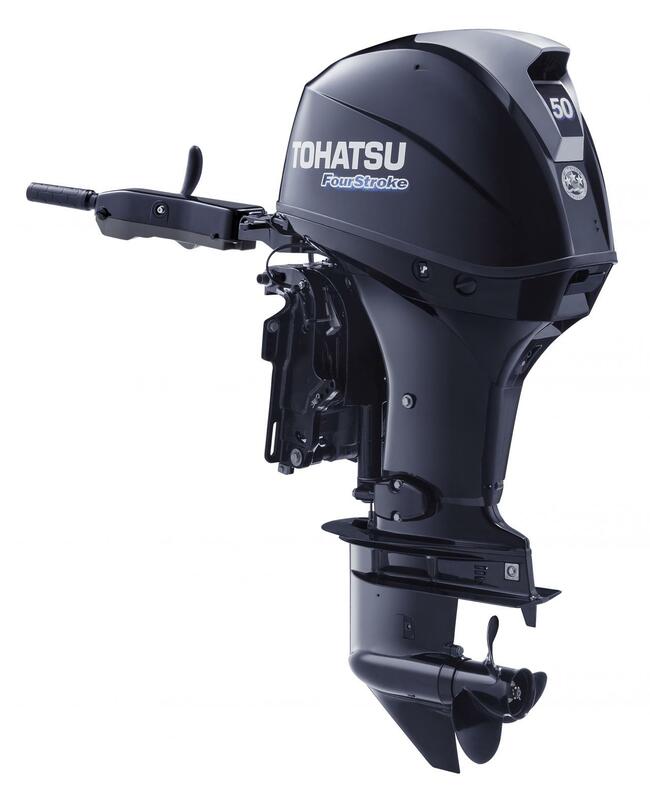 Or Tohatsu outboard motors, built with our one-of-a-kind direct injection technology, which has revolutionized environmental performance. 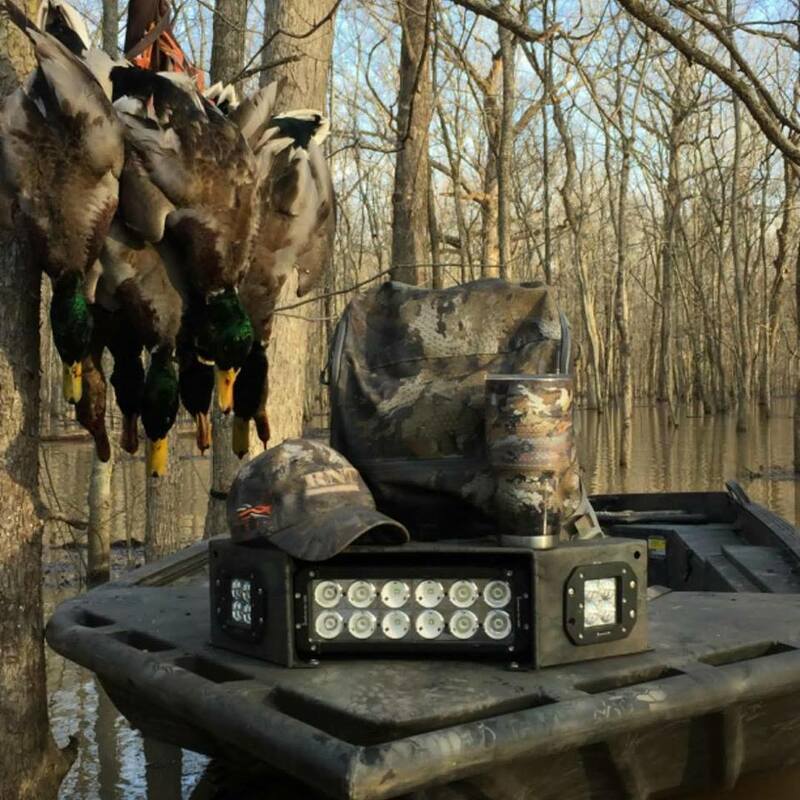 We are uncompromising in our pursuit of outboard motors that are both durable and as light as possible. We pursue the ultimate in quality to deliver an inspirational engine experience. 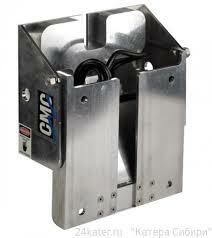 This is our unwavering promise: to deliver a more refined and stimulating boating experience. A lot of things make WELD-CRAFT Boats better than all the rest. 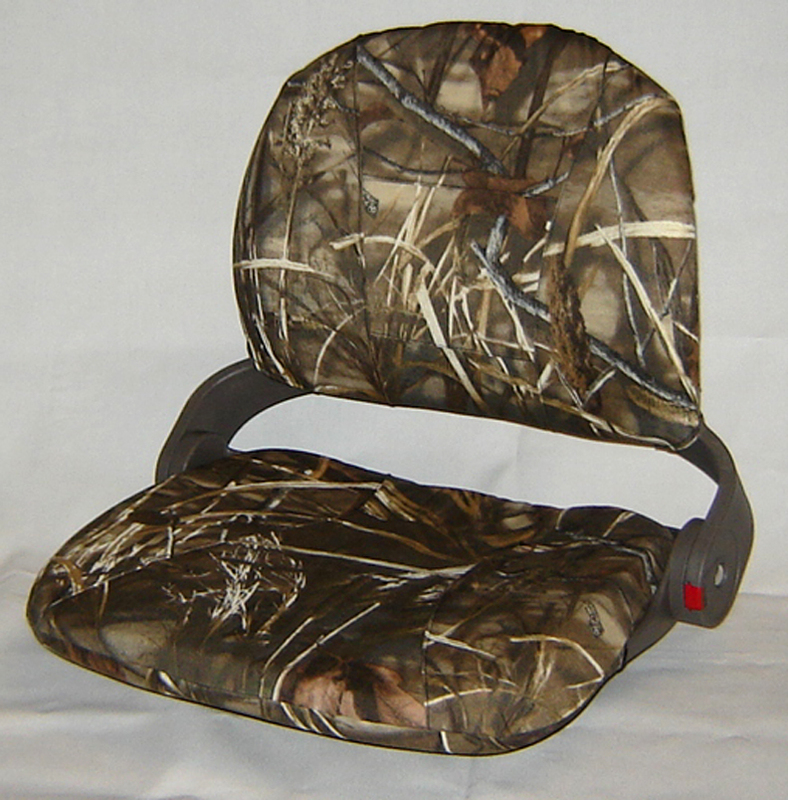 Like great design, quality workmanship and manufacturing excellence. 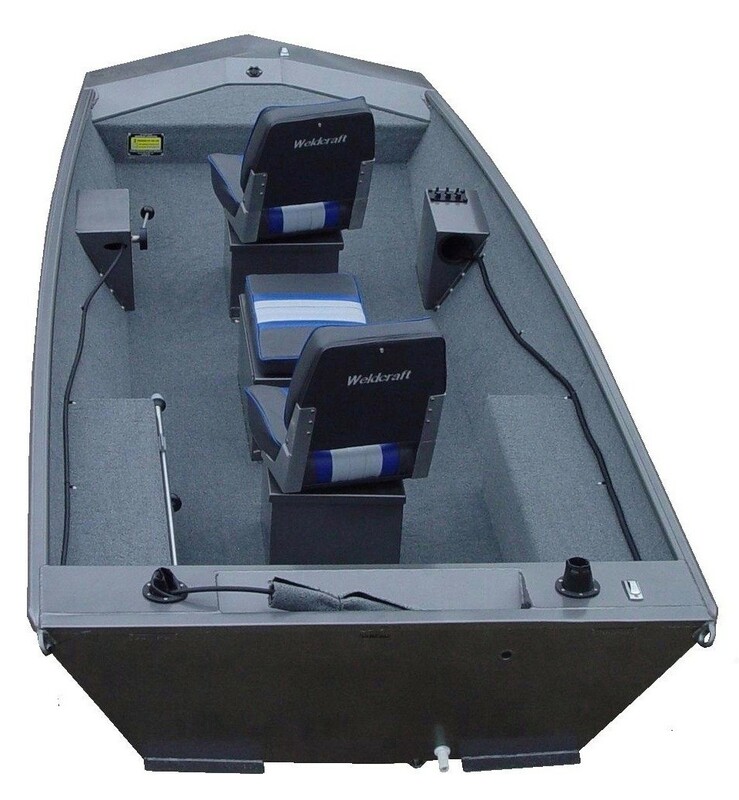 We build tough, durable, low maintenance, good looking aluminum boats for long lasting pleasure and dependability. 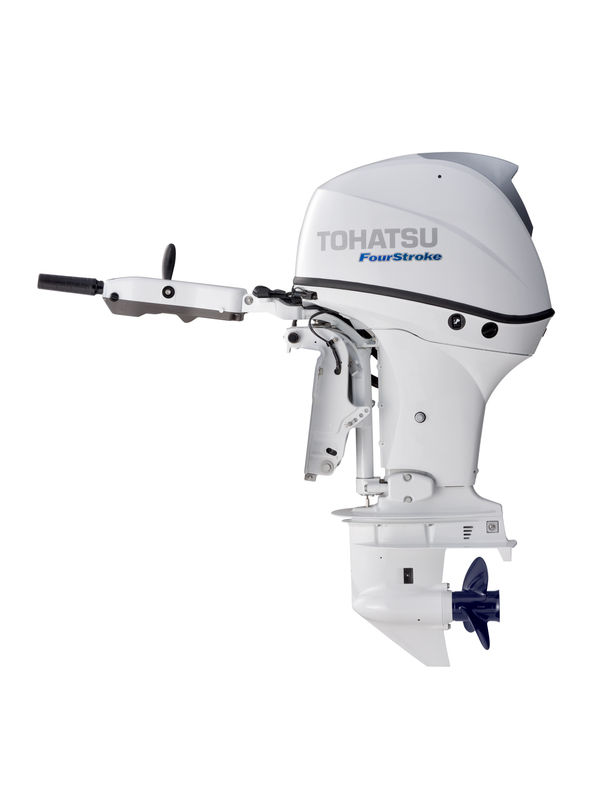 Tohatsu, Japan's oldest outboard manufacturer, has been producing high quality, durable outboard motors since 1956. 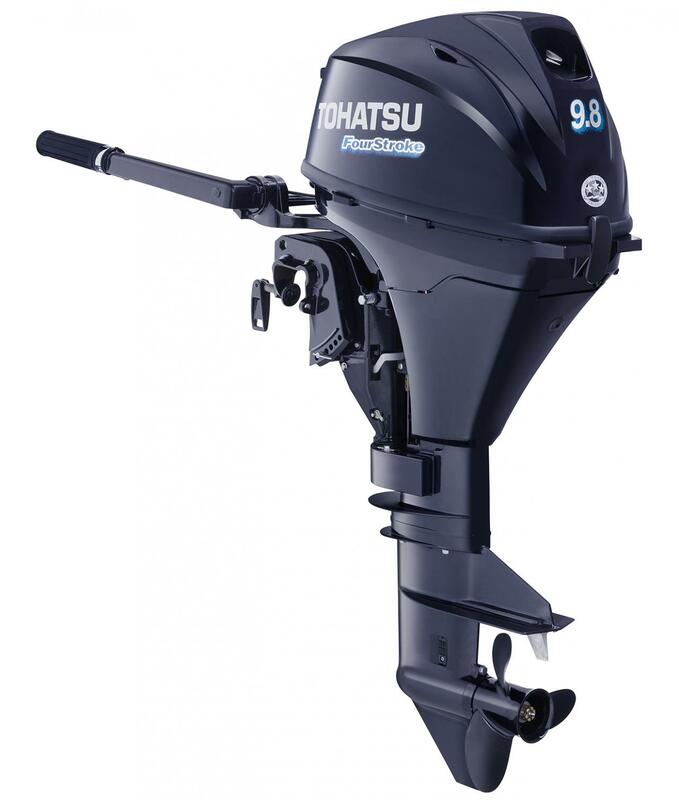 Tohatsu outboards were originally developed for commercial Japanese fishermen who needed a motor that could run for days on end, no matter what the weather. 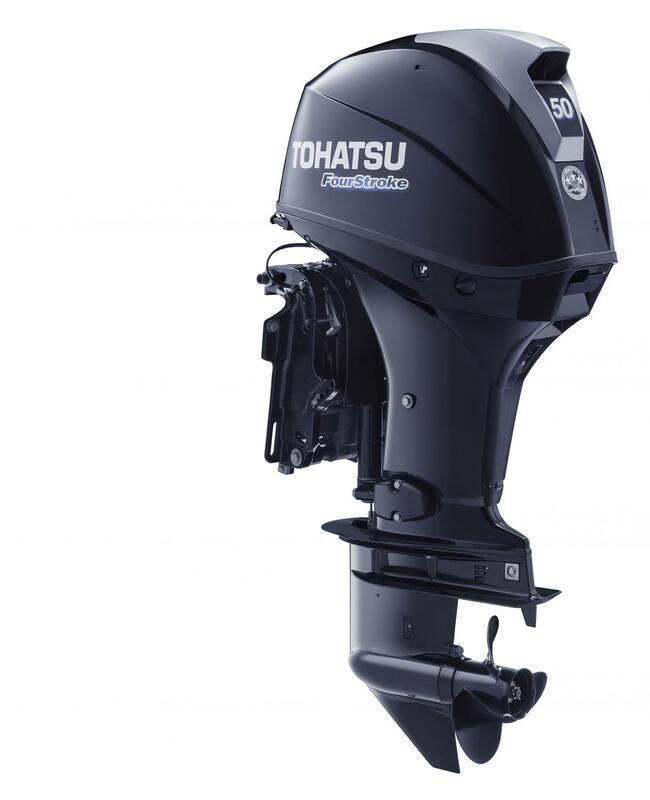 The ocean-tested engineering that enables Tohatsu engines to work under these demanding and harsh conditions makes Tohatsu one of the toughest, most reliable engines available to you. Our five year warranty shows our commitment to providing not only a great value, but a dependable motor with unmatched performance. 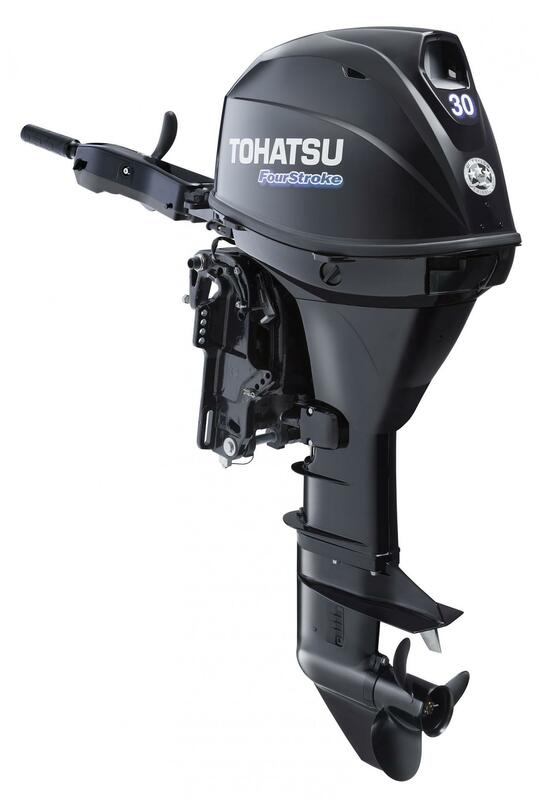 The Tohatsu warranty provides our customers with one of the best standard warranties in the industry on our entire line of two-stroke (TLDI® Series) and four-stroke outboard engines. 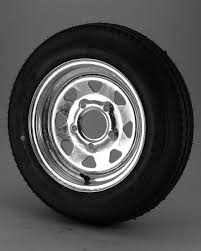 Wesco Trailers was started in 1954 by Jack and Doris Furtick – building trailers beside their home in Cayce, SC. The business continued to grow to the point that Jack and Doris devoted all their time to the company. In 1968, a young Jerry Digges joined Wesco. He was energetic and willing to do anything to get the job done. This “can-do” attitude eventually got him promoted to Plant Manager, and when it was time to sell the business in 1992, Jerry took the opportunity and bought the company. His philosophy of reliability, safety, and customer service grew the brand throughout the Carolinas. Jerry spent the next 22 years developing trailers that met new market needs, always reminding the team at Wesco the importance of meeting our customer’s needs before, during, and after a sale. In 2013, Mickie reminded Jerry that he wasn’t getting any younger and maybe it was time to think about retiring. That’s when Jerry decided to look for the right people to carry the flag for Wesco. Several suitors were considered and eventually a deal was struck. 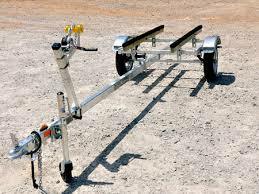 We are a full service trailer manufacturer that specializes in aluminum and steel trailers. 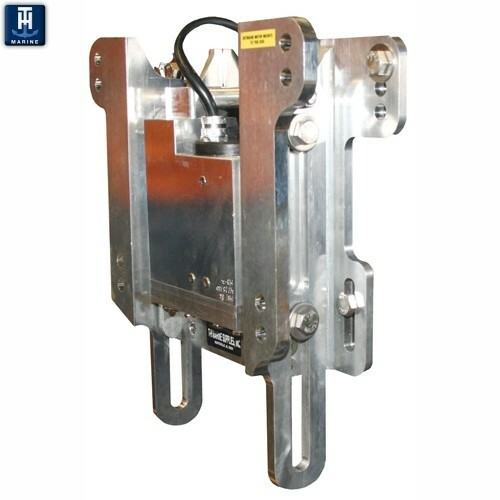 Premium- Front and rear diamond plate steps and heat shrink splices on wiring. 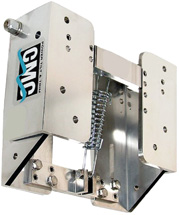 Basic- No rear step, smaller front step insulation displacement wiring, no filler piece between fender and frame welds not thoroughly cleaned. 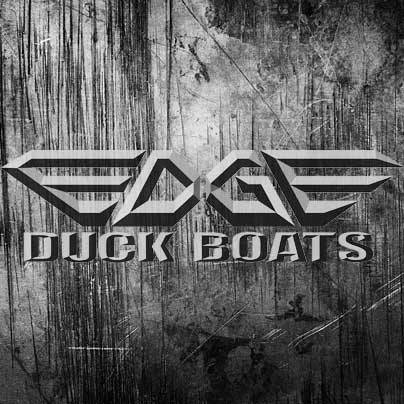 EDGE BOATS BY WACO MFG. 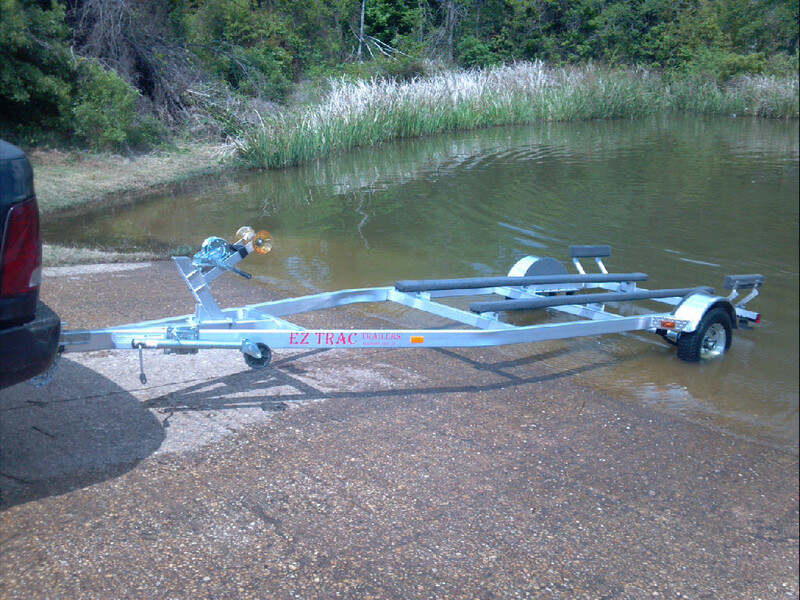 Tennessee Trailers of Soddy-Daisy, Tennessee, is the oldest continuous marine trailer manufacturer in the United States. 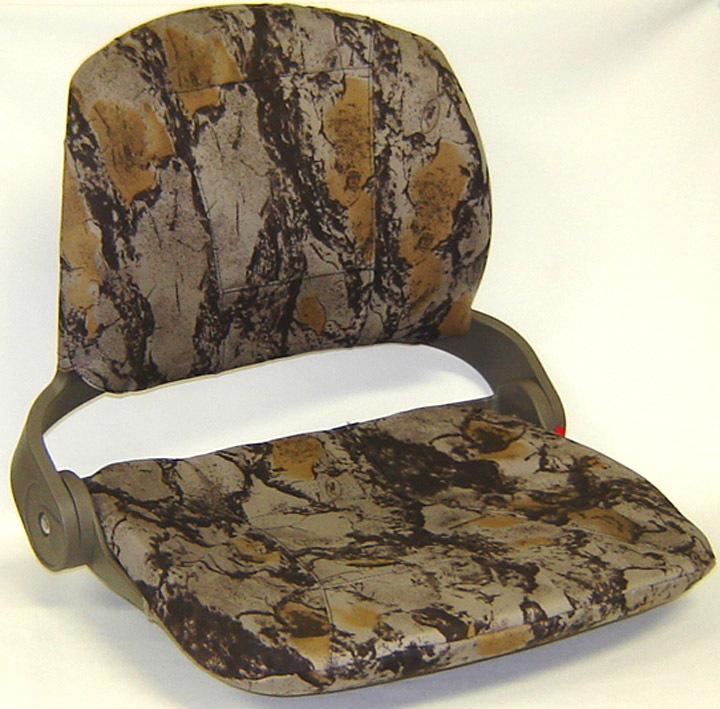 Our trailers are custom manufactured and personalized to your preferences. 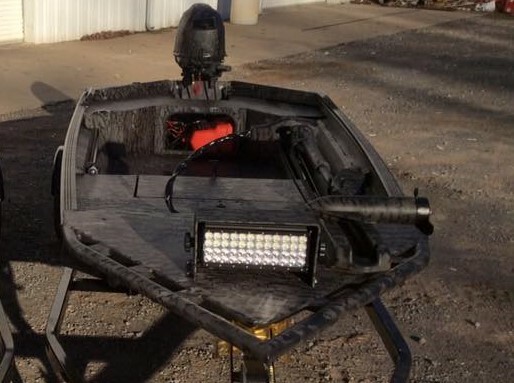 We offer settings for over 30 brands of boats including: pontoon boats, fiberglass boats, aluminum boats, fishing boats, Jon boats, and skiffs; as well as trailers for tactical boats for law enforcement, SWAT, First Response, Fire & Rescue, and other government emergency services. Our boat trailers are sold exclusively through our network of marine dealers. 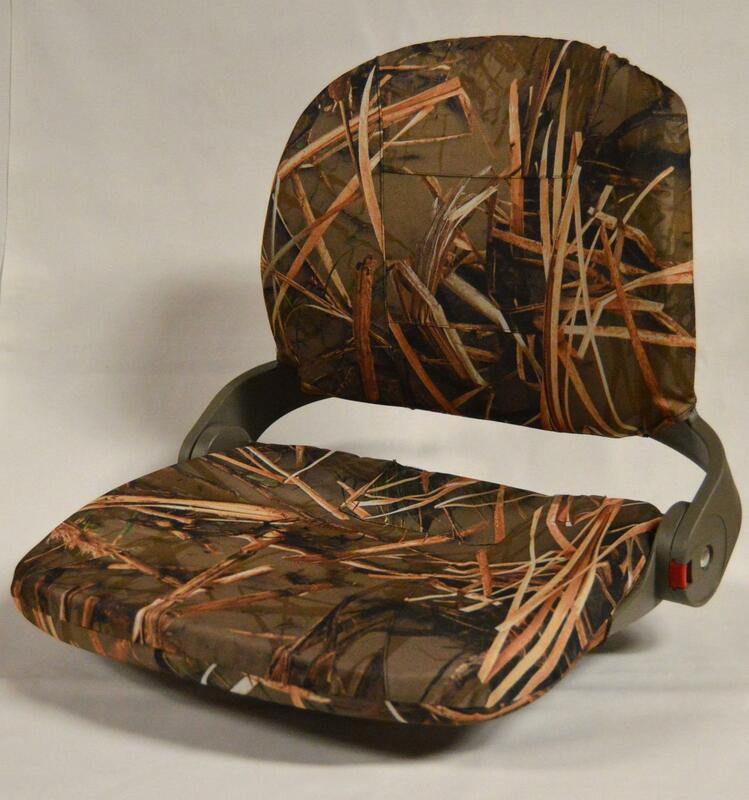 Our customer service team is happy to help answer any questions regarding our products as well as help find your nearest dealer to assist you with the ordering process. 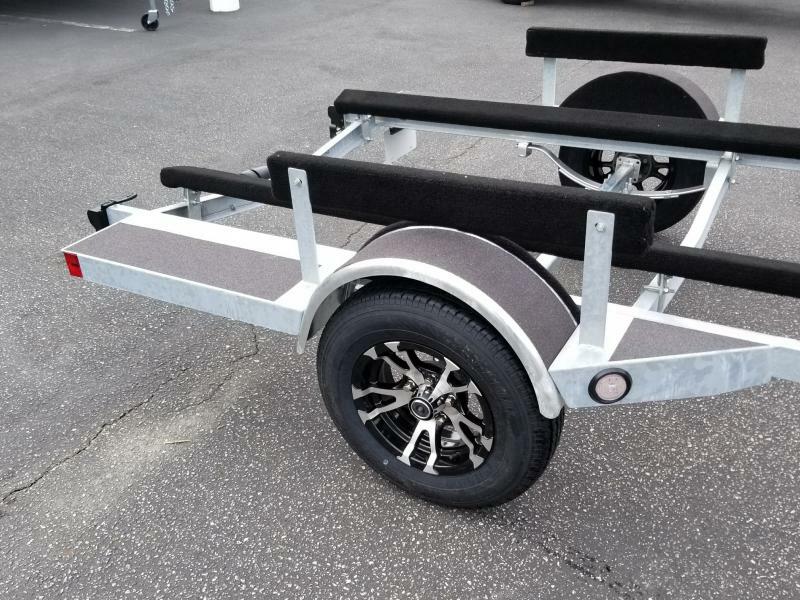 We can help you find the right trailer.